The answer is – I have no idea! 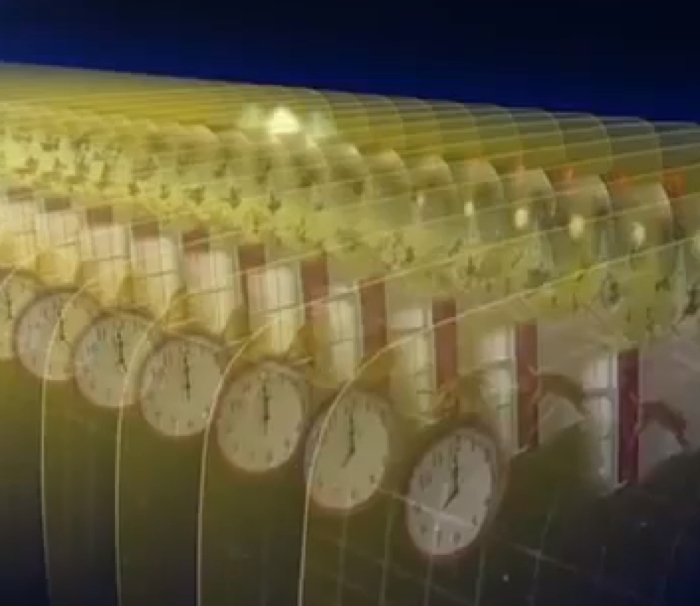 However the below video and the RadioLab podcast “What A Slinky Knows” bring up some interesting philosophical issues about time, information and the nature of our perceptions. 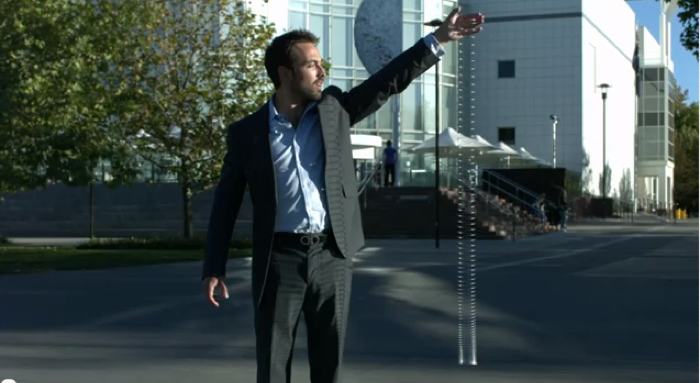 What happens to the bottom rung of a slinky when you let go of the top rung?